– No contract, website & 6 months hosting are yours to keep after 1st month payment! • $99 IDXpress Set-Up Fee | AND up to 12 months X $29.95 IDX fees! * $460 Value! • 52 Weekly Real Estate Blog Posts! 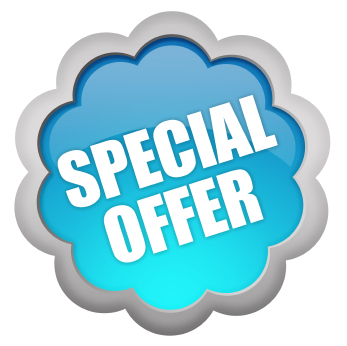 – pre-written – ($18.25 each) or use your monthly hours for custom posts $950 Value! • Secure Annual Hosting with ALL updates to WordPress & plugins, Firewall & Daily Back-ups! – 1 Year! $240 Value! + ONGOING SUPPORT for 1 Year! • Plus up to 1 hour per month of website content/website listing support for up to ONE. WHOLE. YEAR! $600 Value! NO Maintenance, NO Hidden Fees, NO Contracts, NO Worries! $3600+ VALUE! • Fully Set-up & Maintained for the 1st year! • Set-up fee $99 PAID! 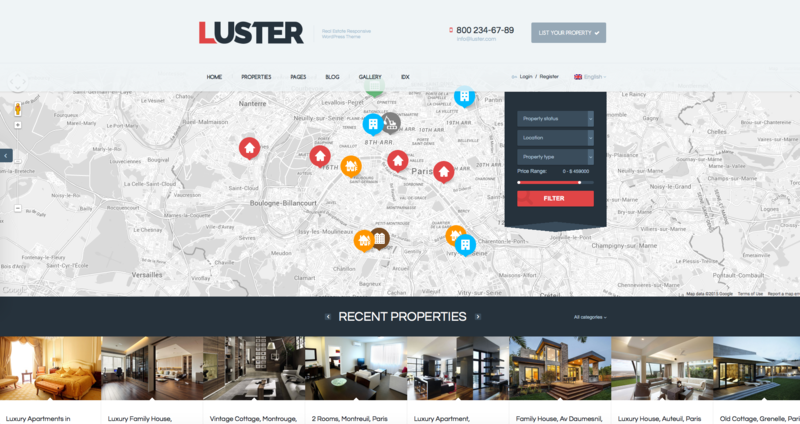 ULTIMATE Real Estate Sites – Uber Awesome Premium WordPress Sites! 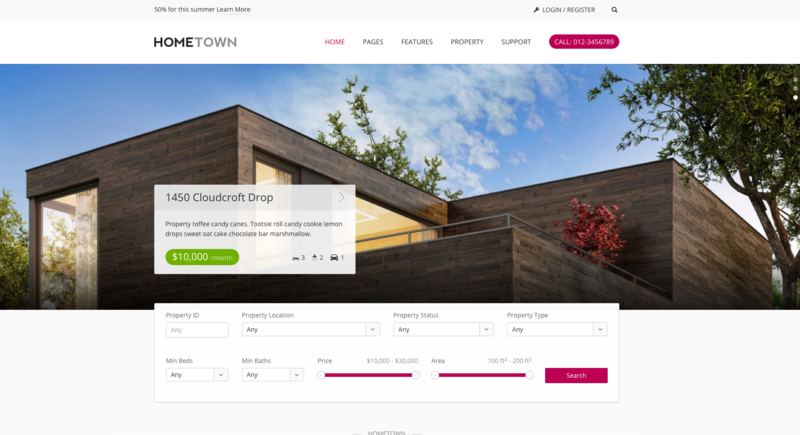 Our experience with WordPress, our Real Estate experience, and our ability to use our tools to suit people’s unique business needs, makes us the viable choice to help you get your Real Estate website launched and working for you just the way you need it to. 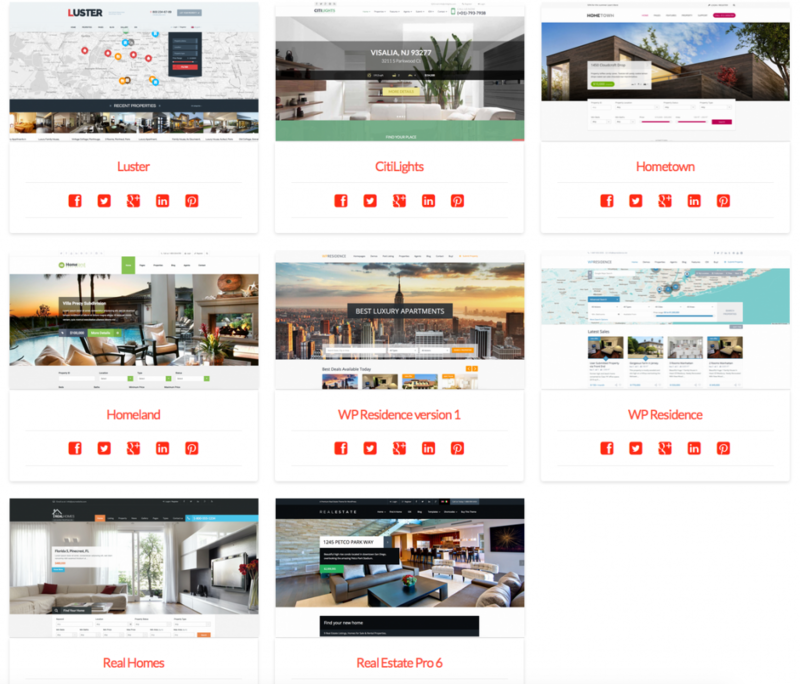 Our Digital AGENCY Real Estate service gives you a simple, quick and secure way of getting your site setup without breaking your bank. $899 Down, $75 per month. *IDX fees are paid 1st of each month for following month, therefore cancellations require 30 day notice! ◘ Theme Demo Setup: In most cases after the theme is installed, the theme will not look like the demo setup by the theme developer. We’ll take care of that! 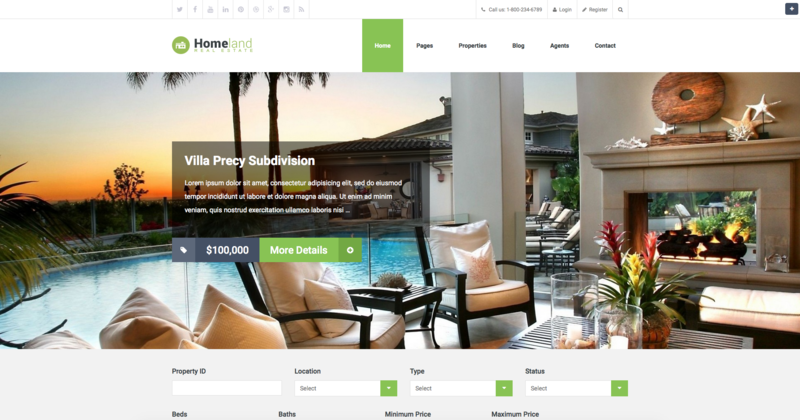 We will setup your theme to look like the demo and we will then add your content. 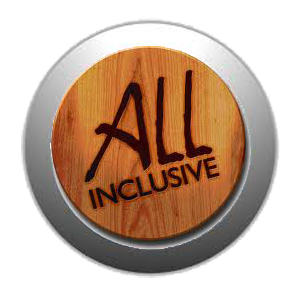 This way you can see all the theme options working properly and we can get your website running in no time. ◘ Basic Theme Customization: We will upload your logo to your blog/website and as per your likings, we will make minor changes to the font style & size & colors etc. ◘ Plugins Installation: We will install the basic plugins for you. ◘ Search Engine Optimization: We will do the basic search engine optimization for your website & optimize for search engines. This includes setting up the permalinks, installation of WordPress SEO by Yoast, Google XML Sitemaps and we will also verify Google Webmaster Tools & install Google Analytics. ◘ Security Management: A hacked WordPress blog or website can lead to loss of revenue and a tarnished business reputation. 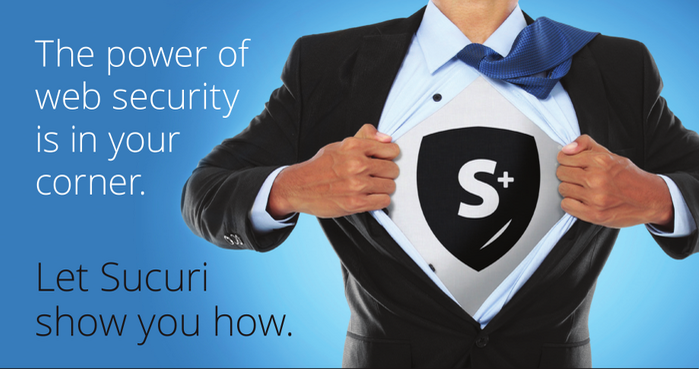 We take care of this from the beginning and secure your WordPress site with Wordfence Security & a Sucuri.net firewall! After your initial downpayment, the site is yours to keep. 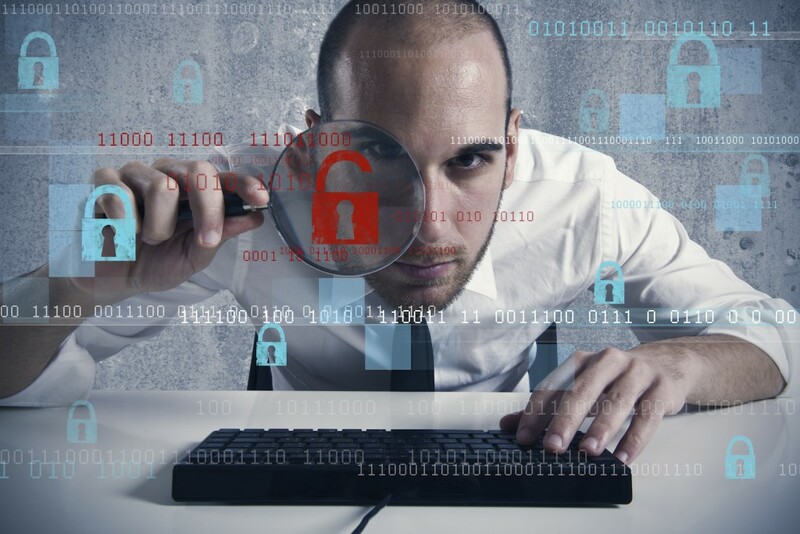 Your online presence means attacks come from around the world. We host all of our websites on servers that keep your site safe & secure. We offer the perimeter defense your website deserves, bringing you peace of mind. We add additional precautions like firewalls, secure passwords, and daily backups, malware scans and login notification alerts. Add IDX search to your site. 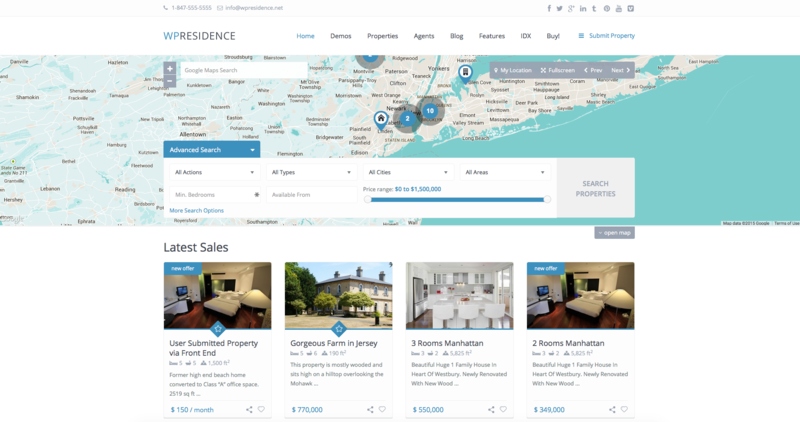 Seamlessly integrate IDX content and provide the most advanced property search tools to visitors. Best of all, calls to action and user registration provide no fuss lead generation. WordPress IDX has never been easier. 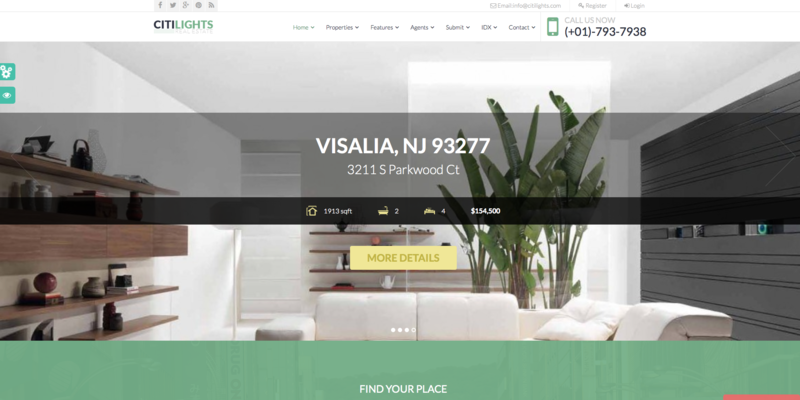 Give buyers access to the MLS from anywhere on your site. 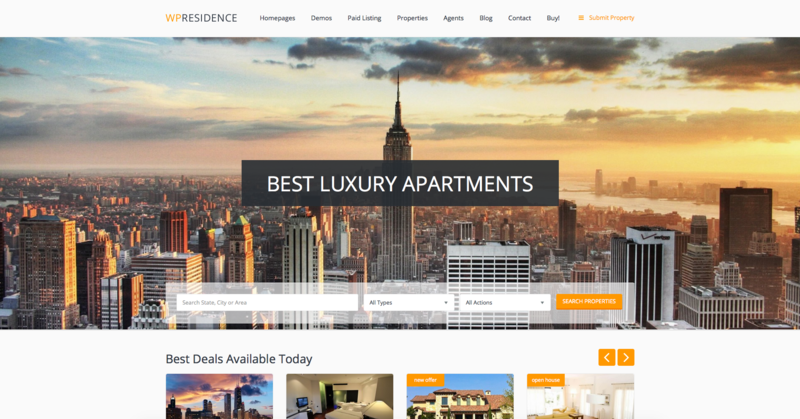 Live IDX data in your blog posts, community pages with embedded properties, interactive listing widgets, mobile IDX, and search features on every page blur the line between an IDX solution and a IDX website. Rank higher in search engines and get more traffic with IDX listings on your domain. 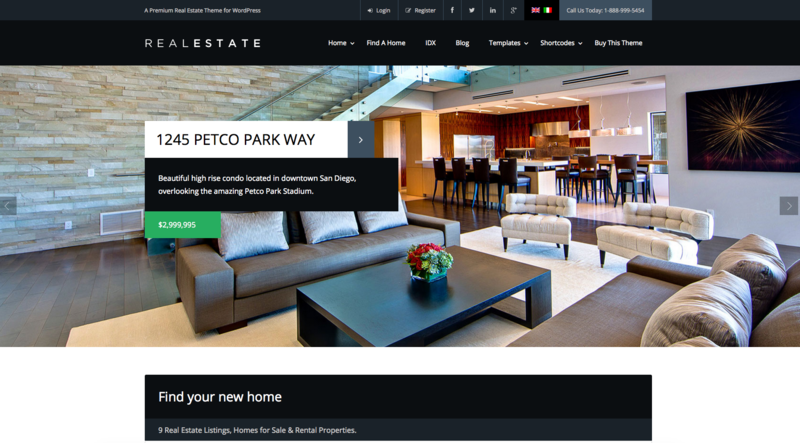 We generate unique content pages on your site for every listing, all optimized and search engine friendly to get your site indexed for all available real estate in your targeted area. 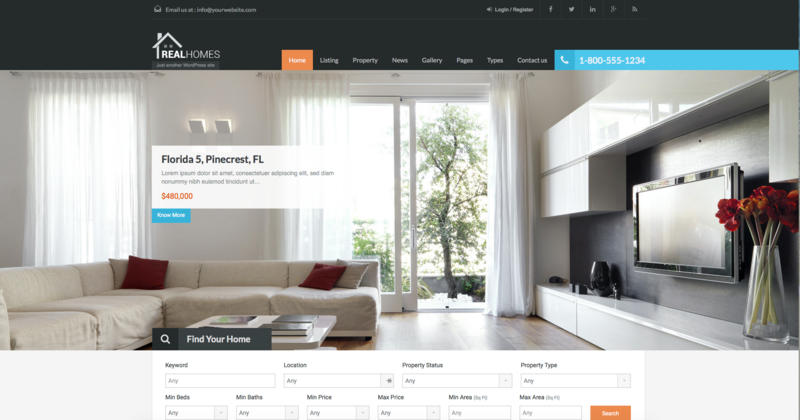 See how easy it is to search homes, integrate MLS listings, and capture leads with dsIDXpress®.